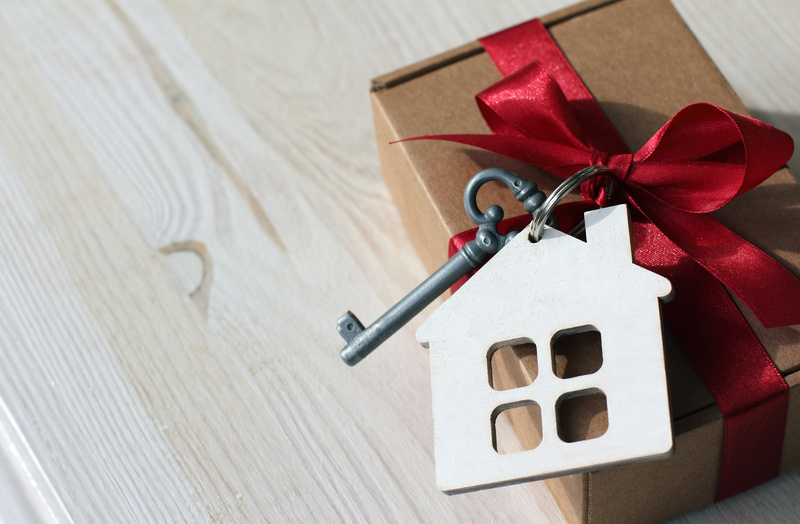 Does your holiday wish list include a new home? Housing industry experts say those who buy a home in December save the most money; sellers are ready to make a deal. 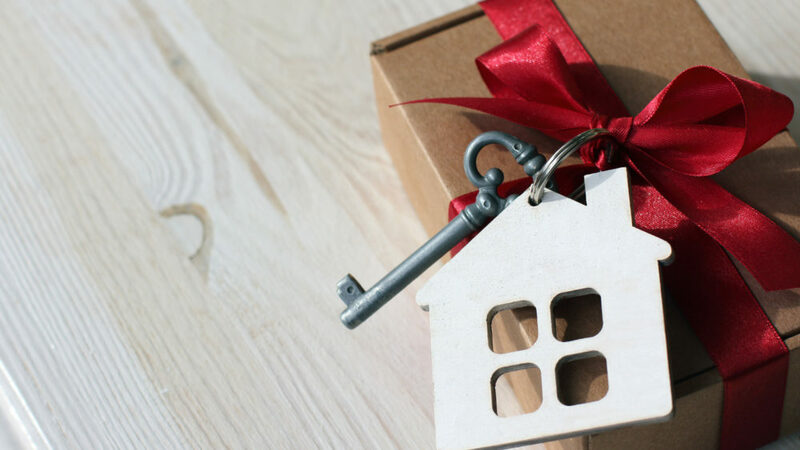 Nationwide, December held seven of the top ten days where buyers snagged the best price discounts on a home purchase, making it the best month to buy a home, according to analysis from ATTOM Data Solutions, a nationwide real estate data company. Less competition. With the distraction of the busy holiday season, fewer people are shopping for a new home during this time. That means less competition for the home you really want. Motivated sellers. Those who are selling this time of year must have good reason for doing so. They may be moving for a new job or have had the home listed for a long time and need the money before the year ends. This gives you more leverage to get a better deal. Faster closings. Everyone involved in a real estate transaction will be motivated to wrap things up before the end of the year. This should make the closing process go smoothly. Just make sure you have all the necessary paperwork in order. Better interest rates. Interest rates are still near historic lows. But rates hikes and home price increases could be just around the corner in the new year. There is much to be gained by locking your monthly payment now versus waiting until later. Motivated agents. Lower activity in the housing market means real estate agents have more time to devote to your situation and may be more motivated to bring your purchase to a close. Related seasonal sales. Seasonal sales and clearance sales of furniture and other home items are plentiful this time of year, whether you are staging a home to sell or furnishing a newly purchased home. 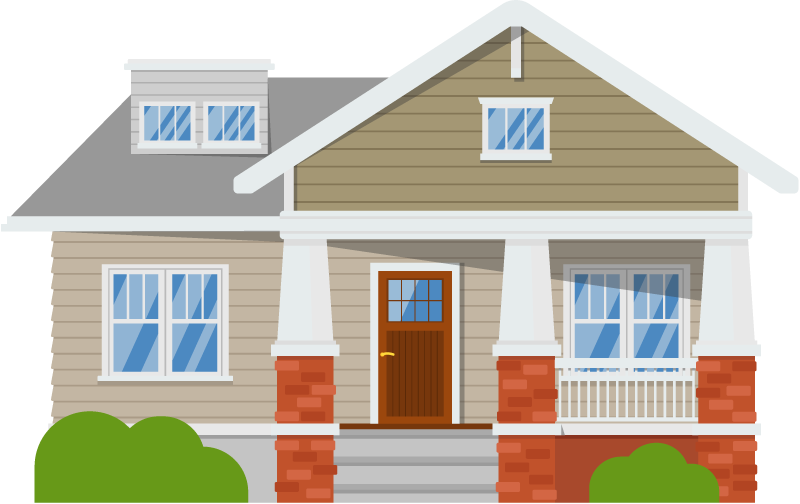 Resource Financial Services can help you close on your new home by the end of the year. If you get a contract on a new home by December 13th, we could close your loan by December 31st to help you ring in the new year in a new home. Our streamlined process puts underwriting up front to approve your loan before you shop. Your loan moves faster because you know how much house you can afford and your pre-approved offer carries more weight with the seller. Let us help you into a new home for the holidays. Contact one of our mortgage specialists today to learn more. Visit us online at resourcefinancialservices.com to find a mortgage banker who can help you into a new home for the holidays.